The springtime usually arrives with much eagerness to get out and explore the outdoors! 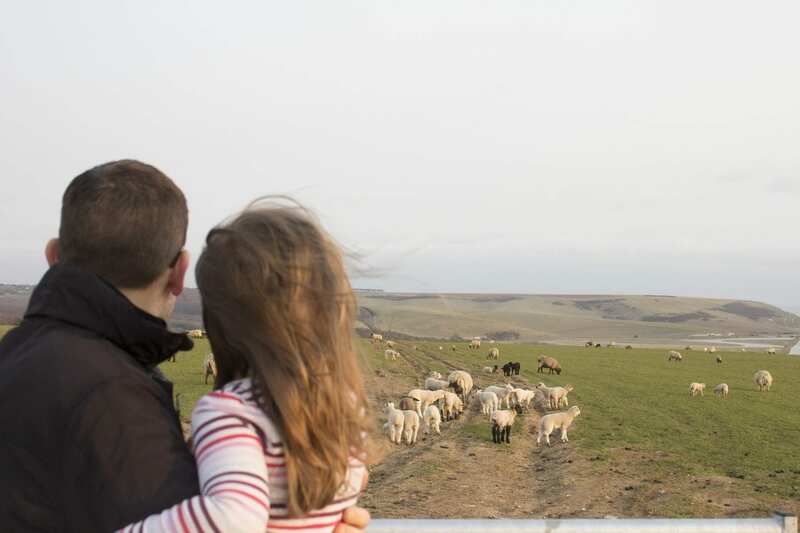 The children finally get the freedom to move around and embrace the outdoors after a long and cold winter (and it has felt like winter for an age!). As active dads, it’s the perfect moment to strengthen the bonds between you and your children by engaging in the activities this season that will drive both outdoor and indoor fun together. Getting involved in outdoor activities has many benefits for your children. • Engaging in sports gives children the opportunity to exercise, burn calories and stay fit. • Physical activity improves their overall body development resulting in healthy skeletal and cardiovascular systems. • Their mental health also improves significantly. When children take part in competitions, they learn how to handle the emotions of winning and losing. These experiences help them to develop emotional intelligence and maintain positivity for future challenges too. So springtime activities really are the perfect time to impart invaluable lessons as a dad (and also have some fun while doing it). If you have a garden space, then this is an activity that you shouldn’t miss doing with your kids. The weather is getting warmer, and the combination of rain and sun are a perfect unison to plant seeds. You can teach your children different types of plants and how they transform from mere seeds into vegetables and fruits that you consume daily. The most exciting part of this outdoor activity is when the kids plant the seeds hoping that when they wake up the next day the seed would have turned into a tree and the fruits ready for harvesting! 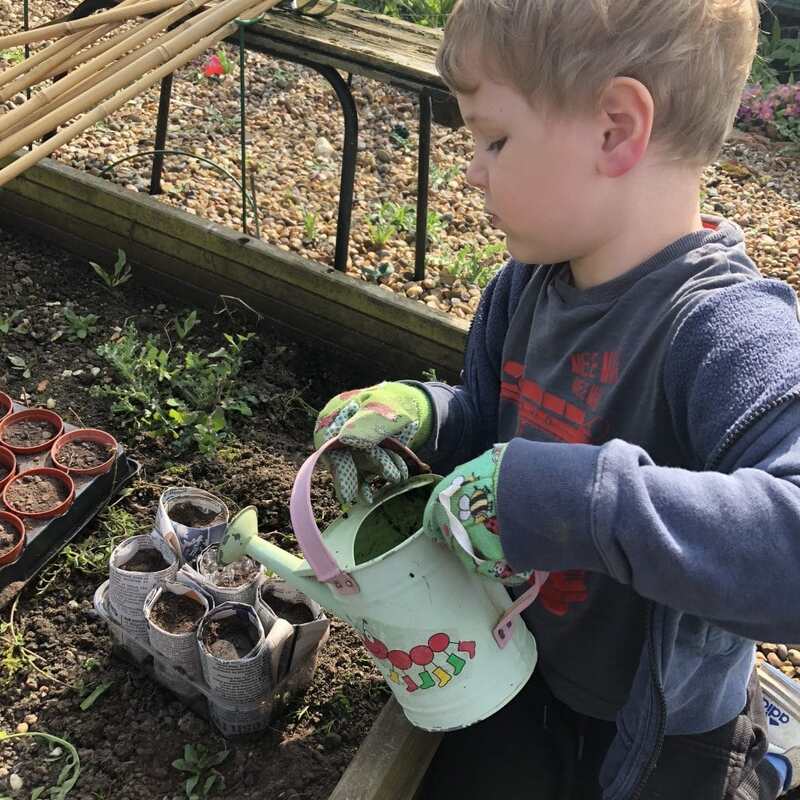 Growing their own little patch in the garden teaches your child patience and discipline: they have to water the seedlings regularly and patiently observe the plants grow till they are ready for consumption. This season is definitely a time for more nature walks and park visits around the neighborhood. Flowers are starting to bloom all around, and the weather is warmer after a cold winter. Exploring parks exposes children to different types of trees and flowers that grow in the region and gives them the opportunity to learn the importance of nature conservation too. Bouncy castles are a perfect outdoor activity for kids to have fun in the springtime and the children will greatly benefit from these castles of fun. Bouncing in the castles helps improve balance and lowers the risk of obesity in children. Bouncy castles create so much fun and joy to children and are so more engaging compared to just watching cartoons the whole day. It also helps to burn a lot of energy so you’ll probably get an earlier bed time too! What’s more, buying a small bouncy castle can be much cheaper compared to renting one, and can be used indoor as well as outdoor. Take being outdoors to the next level with a trip together. You can organize a hiking trip for the entire family and provide little prizes to winners of your own personal little hiking competitions. If you want to turn the hike into a whole trip of adventure, why not consider teaching your child how to ride a bicycle. By the time they learn how to ride a bicycle well, they will have mastered invaluable lessons of patience and balance to apply in other life situations too. 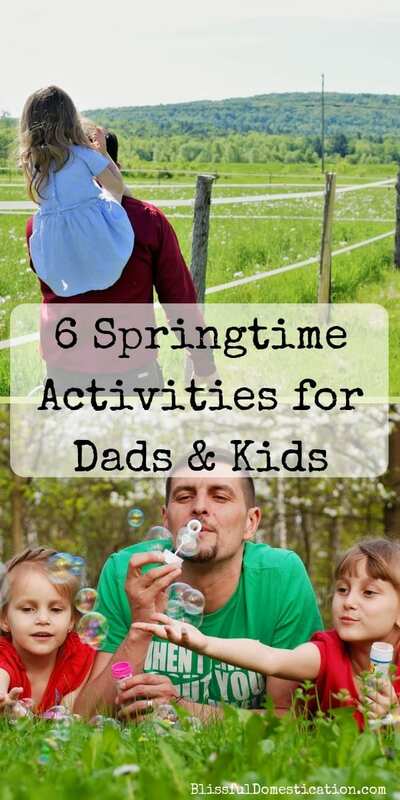 This is another exciting activity to do with your kids during spring. You can teach your kids how to make homemade bubble wands of different shapes and sizes which they can present at birthday parties. 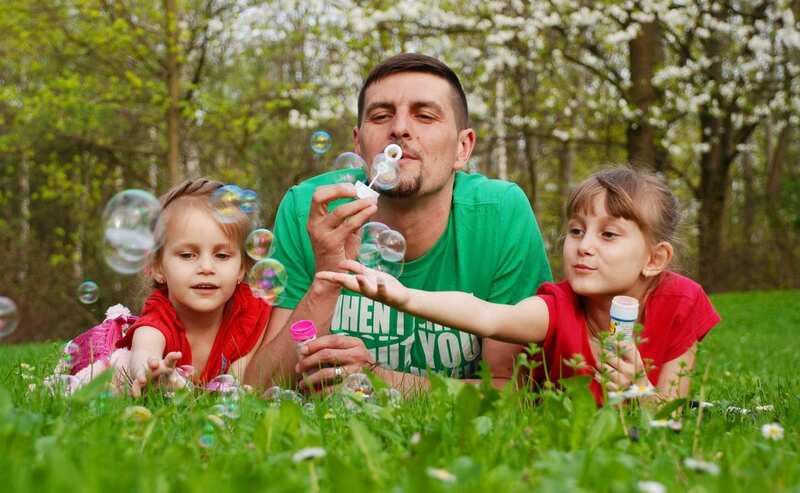 Making a rainbow bubble, snakes, and jumping using bubbles can create fond memories for all the family this springtime. Drawing their favorite animals can be a perfect indoor activity during Spring. You can guide your children on how to create presentable drawings that resemble real animals. You can also teach your children the different types of products obtained from animals and how conservation is vital for our survival too. Take things up a notch by testing the creativity of your kids by giving them an opportunity to design and make cardboard crowns and other objects. 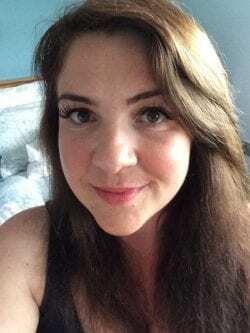 You never know if your child is a talented designer just waiting to be discovered!